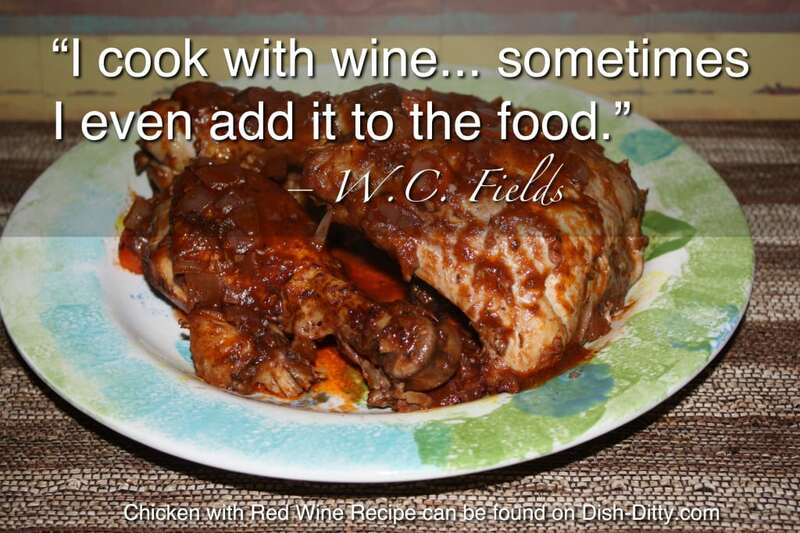 Another chicken recipe? 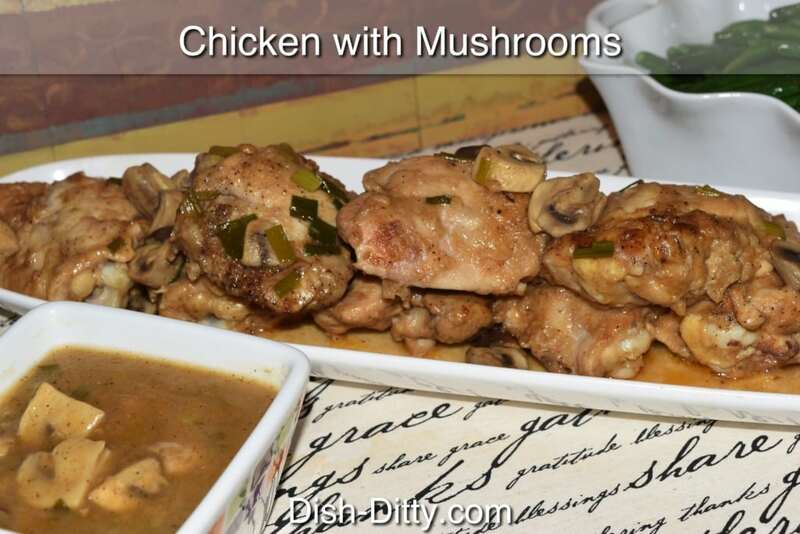 Yes, this is just a simple mushroom chicken recipe that is so delicious it is worth adding another one to your list of go to recipes. 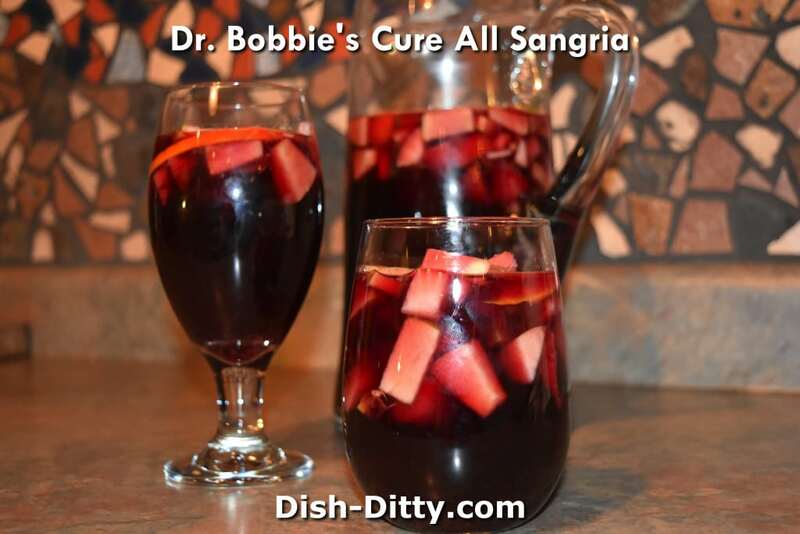 I'm a mushroom fan and this is one of the easiest side dishes or garnishes to make with steak or chicken. 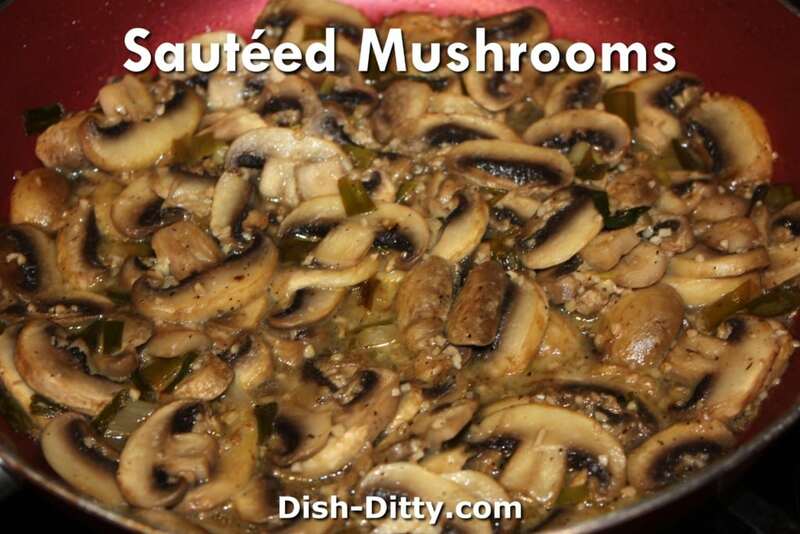 Sautéed Mushrooms are quick and easy to make. 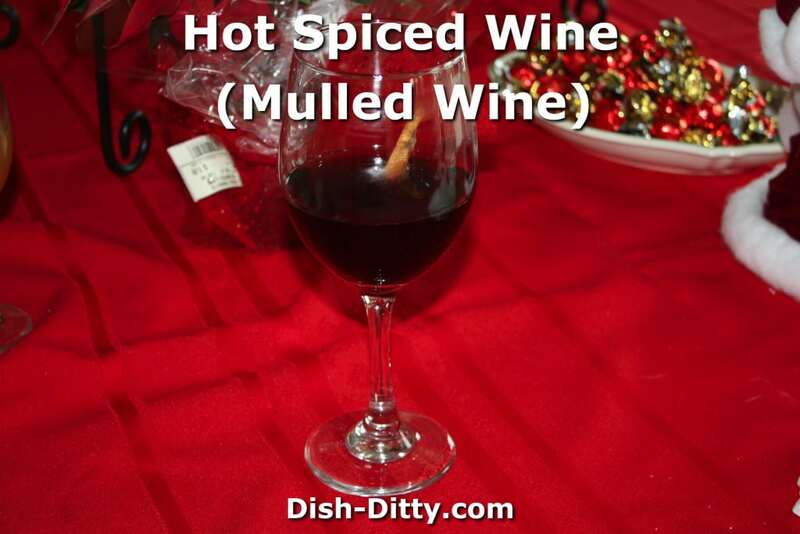 This is perfect for date night or a small dinner party. 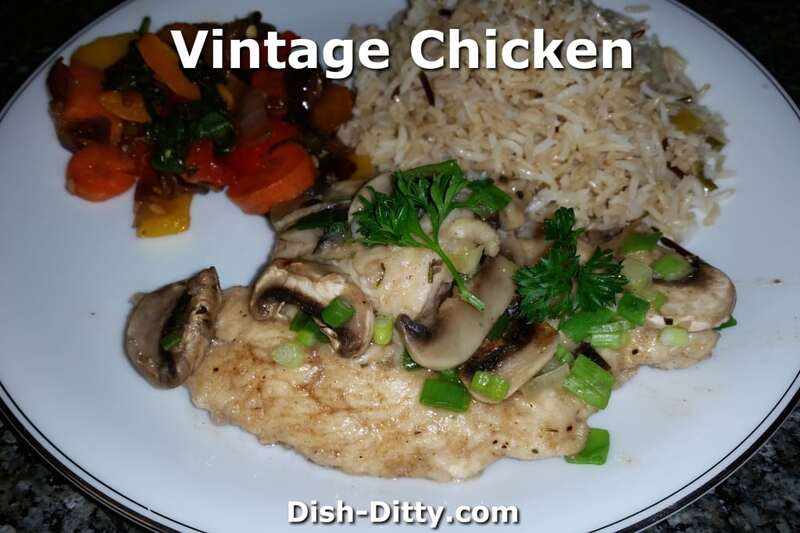 French inspired, this Vintage Chicken has a simple white wine mushroom sauce.